First Build. A sub-$1000 VR gaming machine. This is my first computer build. I upgraded from my four year old Dell Inspiron laptop, which has gotten to the point that it cannot run minecraft at a tolerable speed even on the lowest settings. This build also comes in anticipation of the arrival of the Virtuix Omni and Sixense STEM which I have already ordered. When using parts salvaged from an older computer make sure they are fully compatible with your build. I had an old DVD burner with an IDE port and an old power supply with 20 pin motherboard and 4 pin CPU plugs. I thought I was going to use the old power supply until my new one came in but then I had an all but functional build just waiting there in front of me all week long. RAID: I'm not sure what happened exactly but here's what happened. I followed Newegg's build guide and unplugged the HDD while installing Windows and then after installing all of my drivers I plugged it back in. After that the BIOS changed my SATA configuration to RAID and Windows was corrupted and I had to reinstall Windows... again. When my computer falls asleep I sometimes cannot wake it up without shutting it off. I've tried disabling hybrid sleep we'll see if that works. Well actually its stained glass. And yes it's Link. I made the pattern from a Wind Waker poster I found online. I would have tried to get a better PSU for that price, but good build! 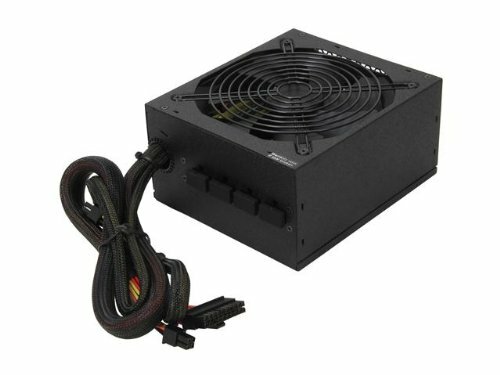 Rosewill Capstone is actually a very reliable line of PSUs. I agree. I would have looked for a 550 or 650 XFX or something of that nature. This is true but for 80 CAD you could get the same tier power supply with more wattage. If he upgrades anything in the near future he will need to up the wattage. Omni and Sixense STEM? Sick periferals! But your monitors are a bit lacking. 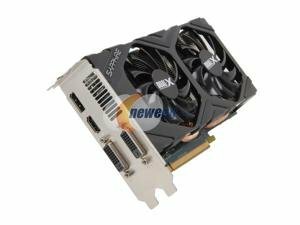 I am planning on getting a new monitor (perhaps this one http://ca.pcpartpicker.com/part/benq-monitor-rl2450ht) but after spending so much money I want to wait a while first. On the bright side I finally get to try out a dual screen setup that isn't my laptop and I am liking it very much. My main complaint is the colour difference between the two. great assembly and decent part choices. the cpu might be locked but you can OC the gpu if you needed more horsepower sometime in the future. 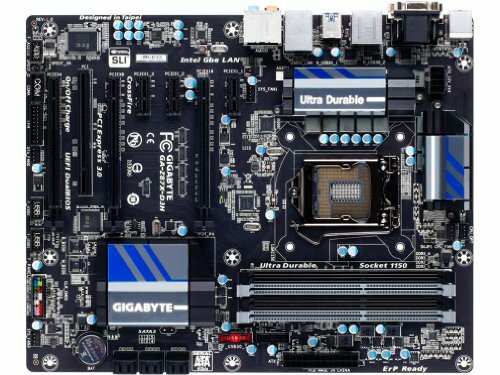 also, crossfire option is available to you since you got a Z87 mobo. usually an H87 work just as fine for a lower price (if some one considers copying the parts choices). also: dat glass mosaic art. The cheapest H87 I see is $81.27 which is also Micro ATX. I got mine at a big discount plus a price beat which brought it from $150 to $90 (still waiting on the rebate though). I couldn't really get a straight answer on that. It's 80+ GOLD so it's highly efficient. If my estimates are right it will pay for itself in a few years, plus it means less heat and noise. Meh, it has a 37A 12v rail. Should be fine unless he does some serious overclocking.